Make Your Vehicles Stand Out with Custom Vehicle Wraps & Graphics from Shadow Signs & Graphics! Vehicle wraps and die-cut decals are one of the best ways to advertise and extend your businesses branding. 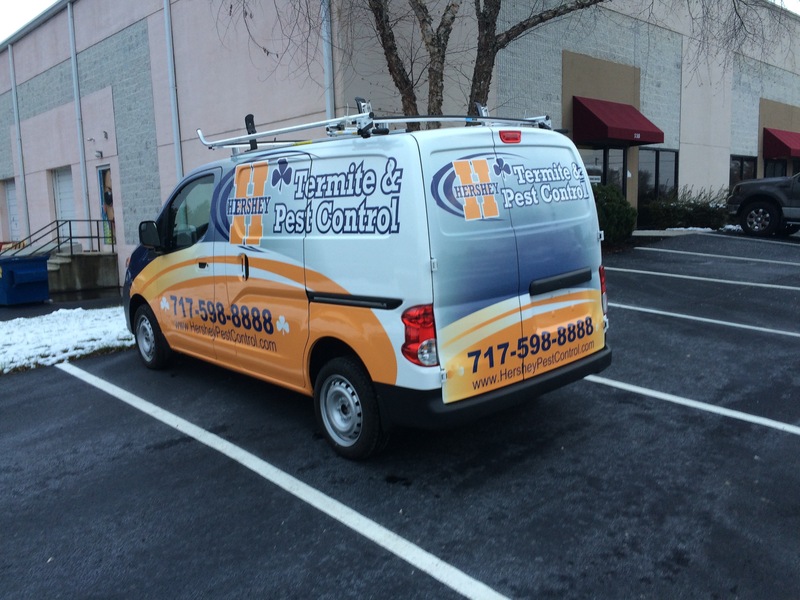 If you have one company vehicle or a large vehicle fleet, custom vehicle graphics and full vinyl wraps will not only extend your advertising, but they will add a professional look to your business when you arrive to your customers location. We’re able to work with your existing graphics, logos, and artwork or we can help your business get creative with a new design! Call us at 717.648.9280 or fill out the contact form to see how we can help you make your vehicles stand out!